This section is dedicated to an important and evolving story happening within the borough of Queens regarding a change to the governance of the Queens Public Library system. Government officials with the help of the NY Daily News appeared to wrest away control of the library from the quasi-independent board of trustees set up by Andrew Carnegie in the early 20th century. Andrew Carnegie donated the funds to build public libraries in New York City and throughout the U.S. and the independent board structure was meant to keep the libraries independent of government control. The graphic at right was created by Sunnyside artist and jazz drummer Paul Maringelli. 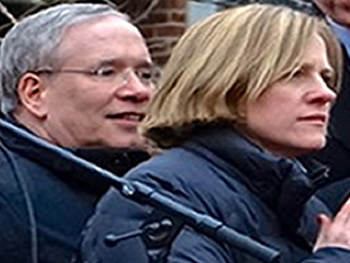 Queens Borough President Melinda Katz and NYC Comptroller Scott Stringer in tandem with the NY Daily News relentlessly attacked the award winning Queens Library President Thomas Galante and the Queens Library Board using allegations and innuendo in what appeared to be a publicity hanging. Queens Borough President Melinda Katz then pushed through legislation changing the Queens Library charter, which wrested control away from the independent board, and gave it to her and the Mayor. Governor Andrew Cuomo signed the bill into law with the near unanimous vote from both NYS legislative bodies. It appears it was a power grab by Katz with Stringer's help, as the allegations did not result in any court actions and the Queens Library subsequently suffered a multi-million dollar lawsuit loss [we heard but could not confirm that it cost $7 million] regarding the Queens Library President's termination [settled out of court - probably so it wouldn't be scrutinized by the public or the press]. Most of the other local press was guilty of following the NY Daily News narrative which appeared to be guided by the then Publisher, billionaire and real estate developer Mortimer Zuckerman. 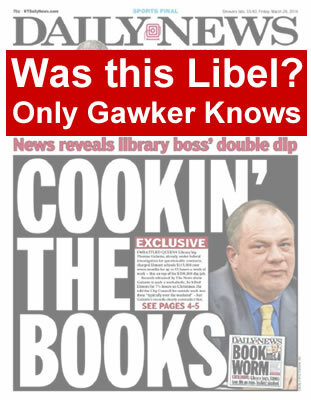 We carved out our own narrative as what the NY Daily News was reporting didn't seem to be supported by what we knew about the Queens Library and its award winning president. 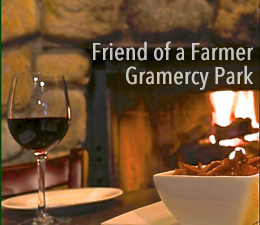 Use the search function to find stories, maps, photos and business listings. Queens Library has been one of the top performing public libraries in the nation and was also believed to be fiscally well managed. In January 2014 the NY Daily News published stories with leaked confidential library information sensationalizing the CEO's compensation and authorized expenditures. The following is a series about the events following the publication of the leaked confidential information. 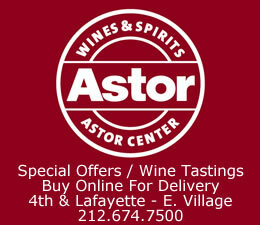 The FBI, NYC Department of Investigation and NYC Comptroller's Office are continuing nearly year long investigations. As of the end of 2014 no announcement of any wrongdoing has been made. We are also awaiting the release of a Whistleblower investigation as several FOIL requests have been made to the Queens Library & Queens Borough President's Office which to date have been ignored or denied. Updated December 20 / December 16, 2014 / Queens Library / News Analysis & Opinion / Queens Buzz / By Michael Wood & Edited By Agnes Wood. NY Daily News Publication of Leaks with No Announcement of Real Wrongdoing - What Happened to Presumption of Innocence? Many leaks of all kinds of confidential information about the Queens Library CEO have made their way into Real Estate Billionaire Mortimer Zuckerman's NY Daily News this year - including plenty of minutiae - but not a single word about any real wrongdoing. According to a source, Queens Borough President Melinda Katz appears to have had prior relationship with NY Daily News Owner Mortimer Zuckerman's Boston Properties as a lobbyist working for Greenberg Traurig law firm in 2012. The NYC government maintains a website showing registered lobbyists' relationships with clients. 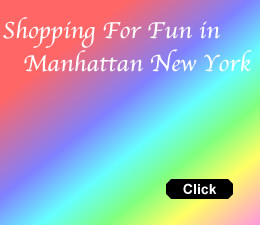 We took this image from the NYC.gov website which shows that from March through December of 2012 - one year before she became Queens Borough President - Melinda Katz was a registered lobbyist working for the law firm of Greenberg Traurig, with a client relationship with Mortimer Zuckerman's Boston Properties. Updated December 19 / December 17, 2014 / Queens Library / Queens Buzz. We received this statement from the Queens Library regarding the sacking of the now former CEO of the Queens Library. "This evening, the Board of Trustees heard a report by counsel. Based on that and a prior report by counsel, a decision was made to terminate immediately Mr. Galante's employment. As the Library moves forward, the Board of Trustees will continue working to ensure greater transparency and the proper administration of the Library and its funds in furtherance of its mission. Queens Library will continue to provide outstanding value to the people of Queens." Queens Borough President Katz issued a press release that essentially provided the same information. 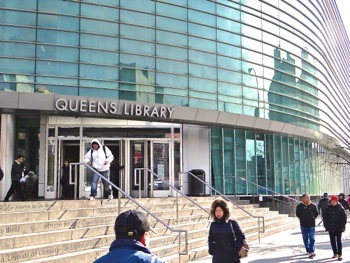 A subsequent statement issued by the Queens Library said that the Board of Trustees vote was unanimous and that Galante was dismissed "for cause". When we inquired what the cause for dismissal was, they declined to comment further. The question now becomes whether former Queens Library CEO Galante will contest the judgment, because a $2 million severance package is at stake. Daily News Alleges That Galante Terminated For "Wild Spending"
"Queens Library Director Thomas Galante fired for his wild spending habits". We asked both the Queens Library spokesperson and the Queens Borough President's Office to confirm the Daily News statement and neither would. Both the Queens Library and the Queens Borough President stuck to the printed statements as shown above. We made an effort to contact his lawyer for comment and this was their reply. "Tom Galante devoted 27 years of his professional career to the Queens Library, the past eleven 11 as its President and Chief Executive Officer. So, of course, Tom is disappointed by the action taken by the newly reconstituted Board of Trustees. He is extremely proud of his service to the Library and his accomplishments for the people of Queens. 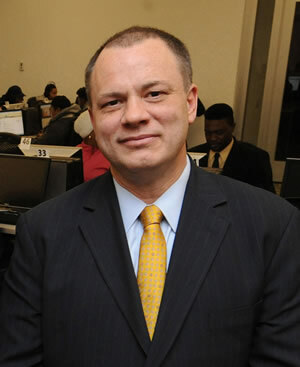 As Gabriel Taussig, Esq., the current Chairman of the Board of Trustees, and Jacqueline E. Arrington, then Chair of the Administrative Committee, stated back in February, “The Queen’s Library’s record of accomplishment and its tremendous success as a leader in the field and as a critical resource for the people of Queens is largely attributable to Mr. Galante’s leadership.” Indeed, under Tom’s tenure, contributions to the Library increased by millions of dollars, and the Library has been recognized nationally as a role model and innovator, receiving the 2009 Library Journal’s “Library of the Year” Award and the 2014 ALA/Information Today “Library of the Future” Award, to name just two significant achievements under Tom’s leadership. For the past year Tom has been under constant attack in press accounts that have been based on inappropriate comments about and leaks of Library information. Because of his integrity and respect for the Library as an institution, Tom has chosen not to respond in the press. When he does speak publicly, it will be in a forum that values the truth and not the half-truths and distortions that so far have monopolized the press accounts." Click here to view our reporting on the Queens Library crisis this year. Updated Dec 12th / December 1, 2014 / Queens Library / News Analysis & Opinion / Queens Buzz. Last week the six former trustees of the Queens Library decided to drop their lawsuit against Queens Borough President Melinda Katz, Attorney General Schneiderman and the State of New York. 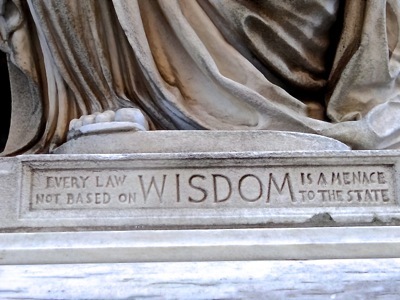 "PLEASE TAKE NOTICE that whereas no party has served an answer or motion for summary judgment, Plaintiffs, by their undersigned counsel, hereby dismiss the above-captioned action, and all claims asserted in it, without prejudice, pursuant to Rule 41(a)(1)(A) of the Federal Rules of Civil Procedure." "Judge dismisses lawsuit against BP Katz". What actually happened is that the Notice of Dismissal was made at the request of the plaintiffs as shown in the document to your right and signed by the Judge. Many of the local newspapers re-published portions of the press release without citing that the dismissal was at the request of the plaintiffs - thus making it appear as though the Judge had decided to dismiss the case - not that the plaintiffs had decided to drop it. Since we first published this piece, several have updated their reports. Whistleblower Investigation: Was The Law Broken? The plaintiffs will continue with their Whistleblower / Freedom Of Information [aka FOIL] request, which according to one source, the six former Queens Library Trustees will pursue until the information is released to the public. Click here to continue reading our report about how the Queens Library Trustees dropped their lawsuit against Queens Borough President Melinda Katz. September 12, 2014 / Queens Library / Queens Buzz / By Michael Wood. The Queens Library Board of Trustees met Thursday evening. Three new trustees have been added to the Queens Library Board since the court denied the temporary restraining order and preliminary injunction requested by six Queens Library Trustees who were dismissed. The Board approved a motion that places Queens Library CEO Thomas W. Galante on paid administrative leave, effective immediately. Bridget Quinn-Carey, the current Executive Vice President and Chief Operating Officer, will serve as Interim President and CEO. The Board directed its Audit Committee to provide Comptroller Stringer full access to all financial documents from state, federal and private sources that he has requested. 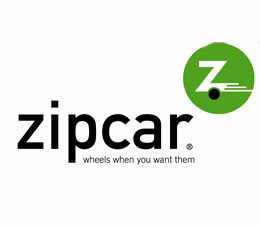 The Board will also investigate opportunities to resolve the current dispute through mutual agreement. 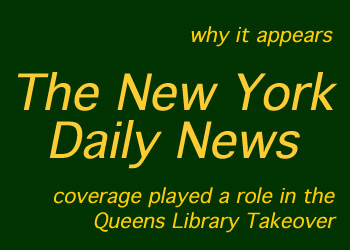 Click here for full coverage of the Queens Library Reform Bill, the Queens Library Trustees' dismissal and the important community issues and precedents associated with the Queens Library Trustees' lawsuit against Queens Borough President Melinda Katz. August 14, 2014 / Queens Library / Queens Buzz / By Michael Wood. Brooklyn Magistrate Judge James Ornstein forwarded the request for a preliminary injunction by the six recently dismissed Queens Library Trustees, onto Judge Margo Brodie with a report and recommendation [R&R] against granting the preliminary injunction to allow the trustees to remain in their positions pending a review of their lawsuit. Their [six former Queens Library Trustees] lawsuit filed in Brooklyn Federal Court argued that the trustees' free speech rights under the First Amendment had been violated, but Orenstein disagreed. "I think it's worth noting that it's rare for a magistrate judge to dictate a report and recommendation from the bench," the source said. "The judge felt strongly enough about what he had heard in arguments to render the decision then, and it was unequivocal." We confirmed the former statement - that Magistrate Judge recommendations are not commonplace - by using search results as a proxy to gain some sense of the number of reports & recommendations made in the Brooklyn Court in the past decade. We reviewed the cases presented using the search 'Brooklyn Magistrate Judge issues recommendation' in the first three pages of the two search engines [Google & Yahoo] and found seven cases over the course of the past decade. Over the past decade, two of the seven Magistrate Judge recommendations we found coming from the U.S. Eastern District Court of New York in Brooklyn, were issued by Judge James Ornstein. 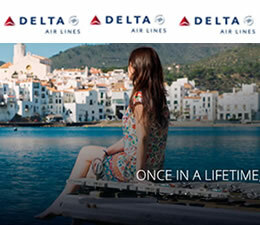 The first recommendation was in connection with a Visa/MasterCard anti-trust suit in 2008. Judge Ornstein's recommendation in the MasterCard case was at first accepted and then overturned according to the notes contained on page 126 of the MasterCard Annual Report of 2008. A recommendation by a Magistrate Judge is just that - a recommendation, not a final verdict. The six former trustees have said they will continue to go forward with the lawsuit. 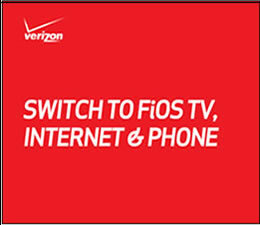 August 11, 2014 / Queens Issues / News Analysis & Opinion / Queens Buzz. The lawsuit filed by the Queens Libary Trustees took a bit of turn in the road as Judge Roslynn Mauskopf recused herself today, citing close relations to the attorney retained by the Queens Library who is working on an investigation of a whistleblower complaint referenced by the six Queens Library Trustees. The whistleblower complaint investigation is ongoing and preceded the plaintiffs' dismissals and subsequent lawsuit. 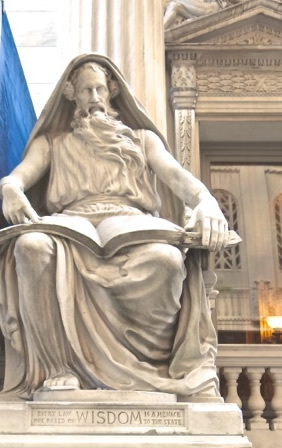 The photo of the statue to your right was taken in Manhattan in front of the State Supreme Court Appellate Division building. The six trustees' reference to the whistleblower complaint is alleged to be a seminal event relative to the First Amendment claims made by the Queens Library trustees against Queens Borough President Melinda Katz as an individual. This was Claim 3, which is outlined with the other claims, as well as the Queens Borough President's defense, in a prior report about the Queens Library Trustees' Lawsuit. As we understand it, the Whistleblower complaint was presented to the Queens Library Board on July 2, 2014 by George Stamatiades, one of the Queens Library Trustees. The complaint requests the investigation of the leaking of confidential board matters because the public leaks were interfering with the trustees' ability to conduct Queens Library business. George Stamatiades is shown in the photo below right - to the left. 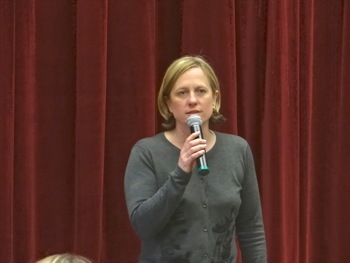 "[Queens Borough President Melinda] Katz Orchestrated Negative News Coverage [of the Queens Library & Trustees] Then Fired Plaintiffs Shortly After I [one of the plaintiffs] Lodged A Whistleblower Complaint To Investigate The Leaks Of Confidential Information." Click here to view the rest of our story about the Judge Recusal in Queens Library Trustees' Lawsuit & Whistleblower / Melinda Katz. 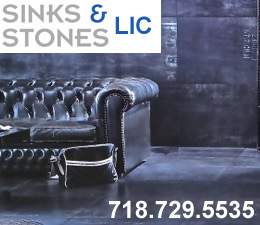 August 5, 2014 / Queens Politics / Queens Issues / News Analysis & Opinion. Queens Buzz. On August 1st, the six Queens Library Trustees who were sacked by Queens Borough President Melinda Katz on July 23rd, filed a lawsuit against her in both her official capacity as well as that as an individual. 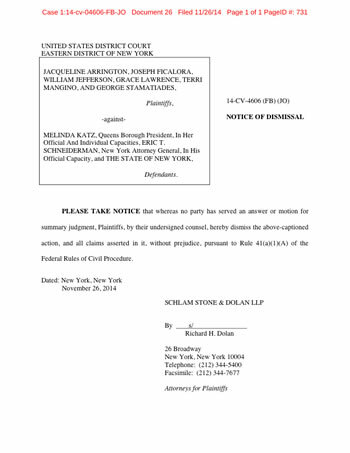 Eric Schneiderman, the NYS Attorney General [in his official role], and NY State were also named in the lawsuit. The six trustees and plaintiffs are Jacqueline Arrington, Joseph Ficalora, William Jefferson, Grace Lawrence, Terri Mangino and George Stamatiades. Two others were sacked by Mayor Bill de Blasio - Patricia Flynn and Stephen Van Anden - and they are not participating in the suit. There are a total of 19 Queens Library Trustees. Click here to read the rest of the story about sacked Queens Library Trustees filing lawsuit. In Whose Best Interest Is This ... Really? June 12, 2014 / Queens Education / Op Ed Queens / News Analysis & Opinion / Queens Buzz. This report goes behind the fanfare and political posturing that have gone on the past few months, and looks at the issues surrounding legislation that is currently working its way through the New York legislature. It also compares the legislation to a similar prior bill which was passed into law less than a year ago. And ultimately we provide rationale for intelligently asking whether this legislation is a political play or good for the Queens Library and its constituents. The report contains links to our Queens Opinion section which contains the comments of two informed sources who have been following the controversy from different vantage points. Click here to read our report on the Queens Library Reform Bill by Queens Borough President Melinda Katz. June 6, 2014 / Jamaica NY / Queens Education / Queens Buzz. 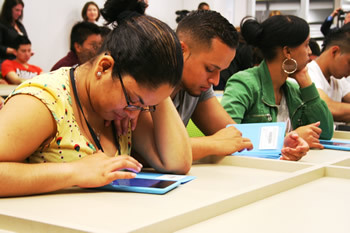 In November of 2013 the Queens Libary teamed with Google to roll out 5,000 tablets via Queens Library card checkouts to help provide information access to people living in areas affected by Hurricane Sandy. The tablets contain online as well as offline information which is updated when the tablet is within the Queens Library. Queens Library President Thomas Galante said that this program was part of the Queens Library initiative to help bridge the information divide by using digital resources to provide additional access to information and education to Queens Library constituents. The library's interface was given the Library of the Future Award by ALA / Information Today. The interface is icon driven to facilitate use by non-technological people and contains content curated by the Queens Library so that some portion of the information is available whether the user is online or offline. Given the language diversity of the Queens Libary constituency, Google Translate was made availabe on the tablet so that users can obtain translations into their native languages. This year the governance of the Queens Library has become the subject of much public posturing and political debate by Queens & NYC government officials. While the issues in question continue to be debated, it's worth mentioning that the Queens Library has long been recognized by national library publications and organizations as one of the nation's best libraries. In addition to being named in the award above, the Queens Library won the Top Innovator Award in 2013 by the Urban Libraries Council, the Library of the Year Award in 2009 from the Library Journal and just last year the Corona Library was among the first to win the 2014 NYC Neighborhood Library Awards with citations for helping people who are learning English as a Second Language, providing after school homework facilities, school course book access and internet access. The Queens Tribune published an editorial which they've given us permission to post in our Queens Op Ed section which we thought you might find of interest. 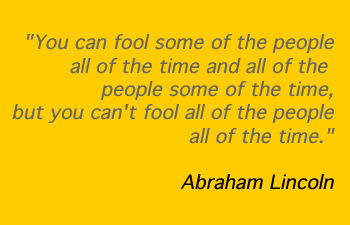 Learn on. 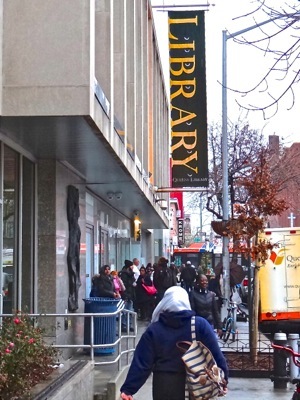 Click here to read our report on the Queens Library Reform Bill: Quality & Controversy.